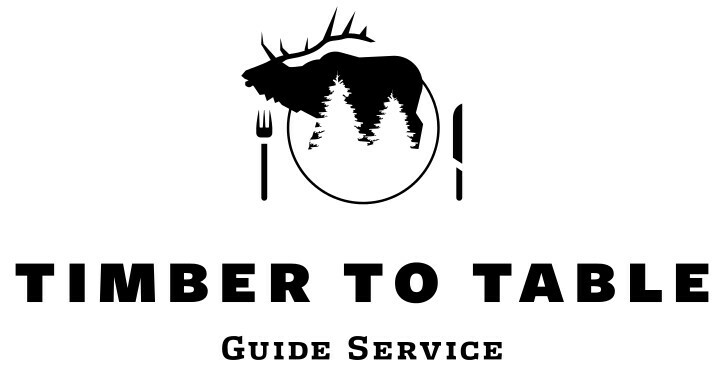 Welcome to Timber to Table Guide Service in western Colorado. 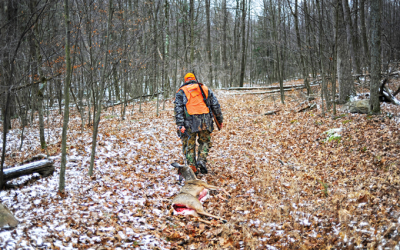 We aren’t your typical hunting outfitter. As our name implies, we are focused on helping you put wild, healthy and delicious meat on your table. 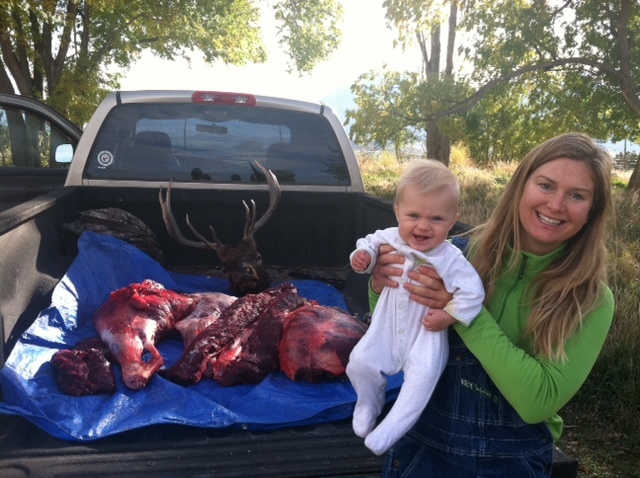 Elk is about as good as it gets in terms of meat. 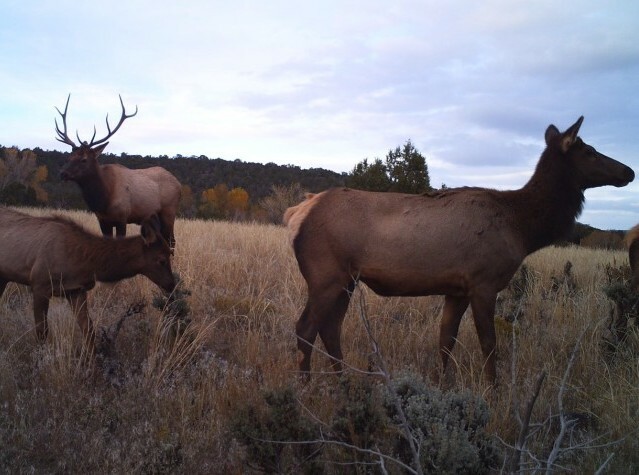 One of our goals during your guided hunt in the West Elk Mountains of western Colorado is to educate you on how to process your own animal so in the future you’ll have the skills to bring whatever game you’re pursuing from the timber to your own table. As much as we love food though, the hunt is equally revered. We are passionate about teaching respect for the animals, taking care of the meat they provide us, understanding the importance of our public lands and remembering to have a lot of fun while keeping an eye towards adventure. 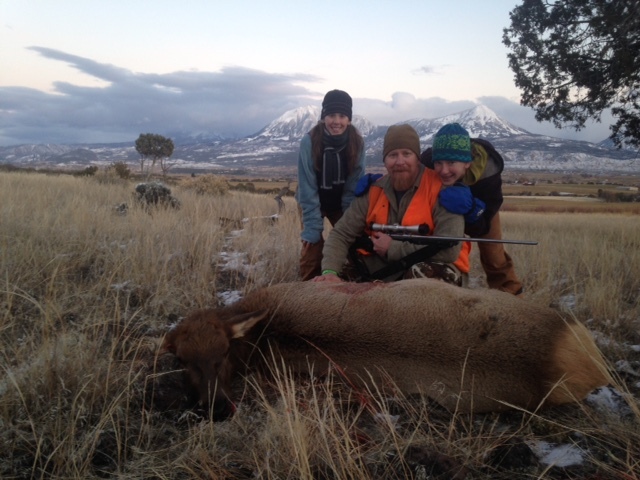 We are excited to offer a series of fantastic guided elk and deer hunt packages. 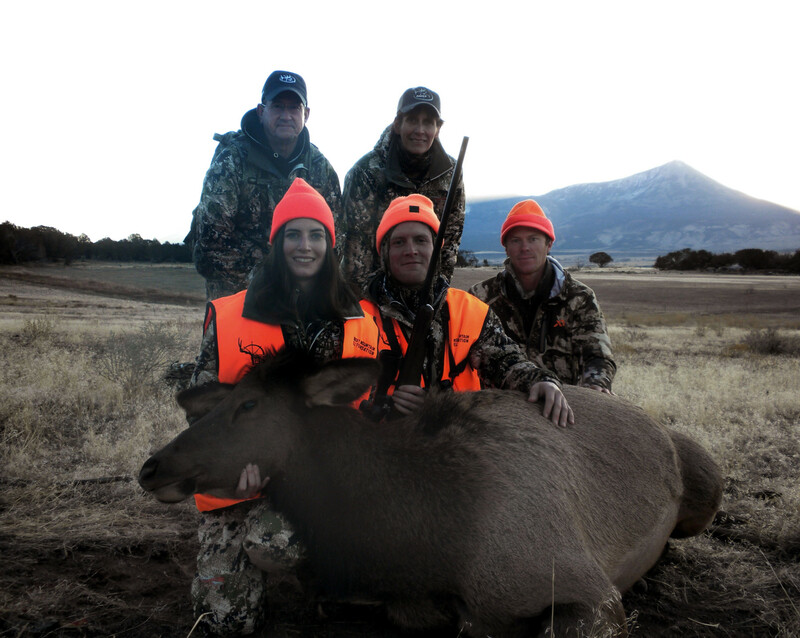 We work especially hard to get youth and women hunting for the first time, and can accommodate any type of hunter and will work hard to make sure we give you a memorable and empowering experience. 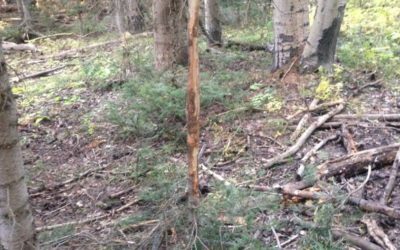 Interested in an archery or early season rifle hunt? Dark Timber Lodge is our hunting lodge on the Uncompahgre Plateau, offering accommodations and premier hunting in Units 61 and 62. At Timber to Table, one of our main goals is to educate, support and ultimately empower women hunters so they will be hunting for the rest of their lives, with or without a guide, in the wilderness.